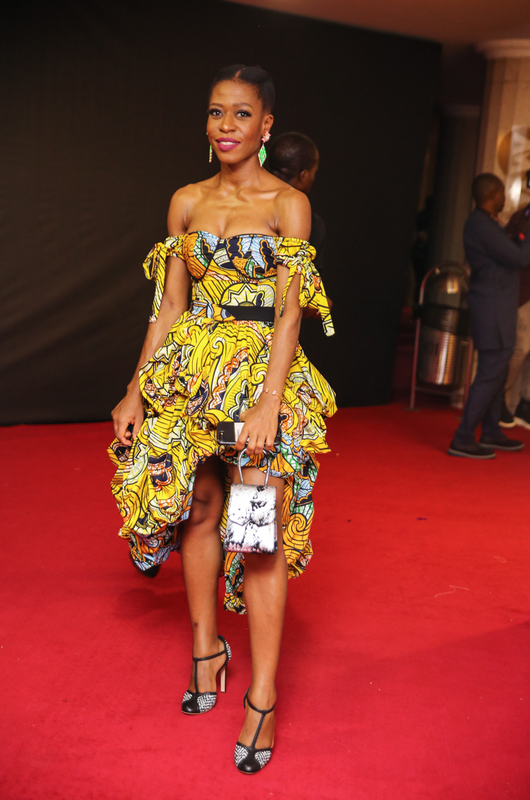 THE AMVCA’S AND AN ANKARA FROCK: ALL THE DEETS! I had always toyed with the idea of wearing Ankara for a major event. I had a hazy idea of the silhouette of it in my head but not how, where or when I would wear it.The opportunity presented itself sooner than I expected. A decisive beep from my phone signalled a new email! 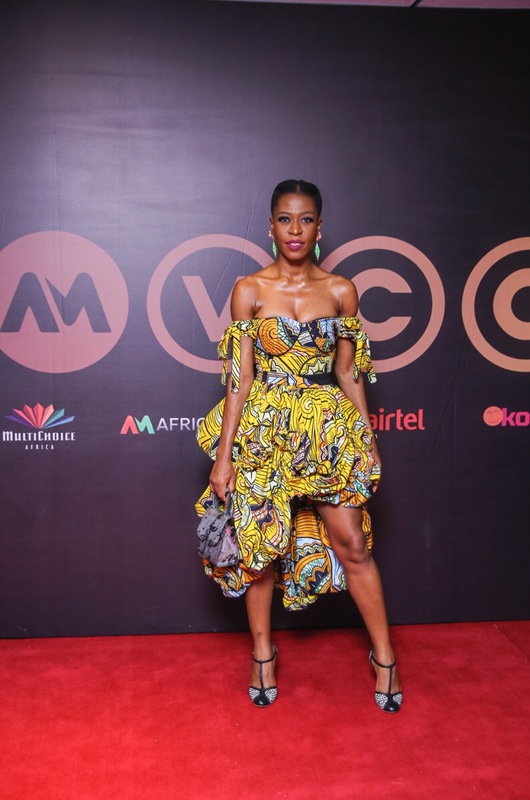 It was my invitation to the AMVCA’S; The African Magic Viewers’ Choice Awards is probably the biggest awards event in Africa, and very widely covered. It is the one place where you can make a really great sartorial representation of yourself or on the other hand make a total boohoo of it all! An immediate RSVP from me to the invitation and I was left with the big looming question, “What to wear ?”. 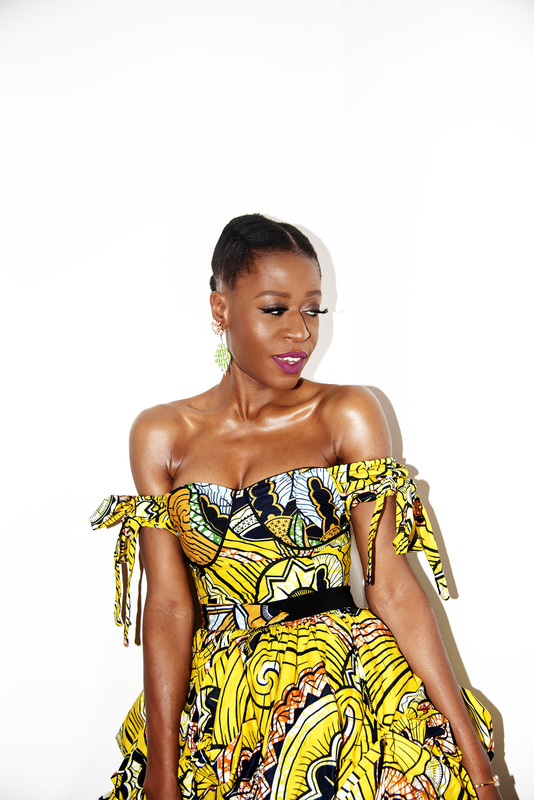 It was the perfect time to try out my ankara experiment! To make a frock with Ankara and wear it to the AMVCA’S. It was quite exciting to be honest, to think up what style and direction to go with it all. It started with a sketch! 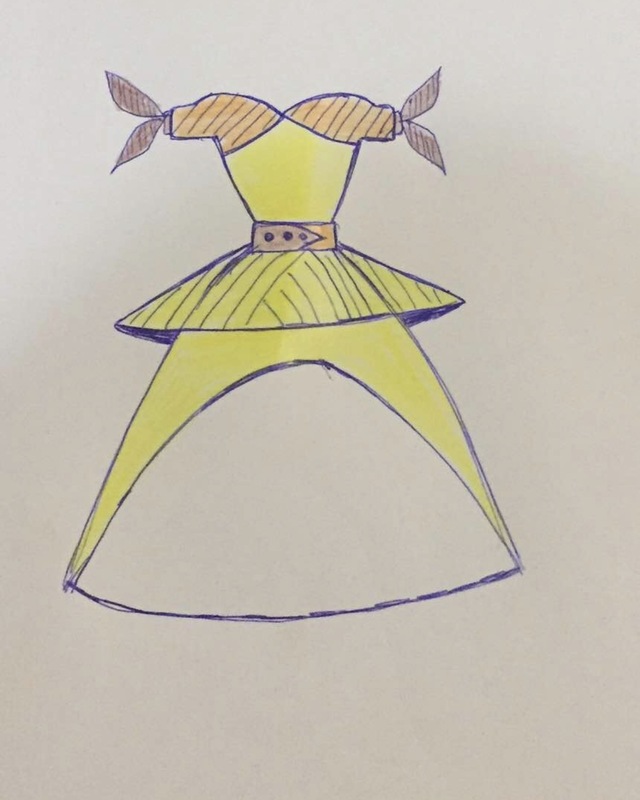 I sort of knew what silhouette I wanted and sent it to Olivia of Gozel Green (Indigenous Fashion Brand). You are not allowed to laugh at my sketches! 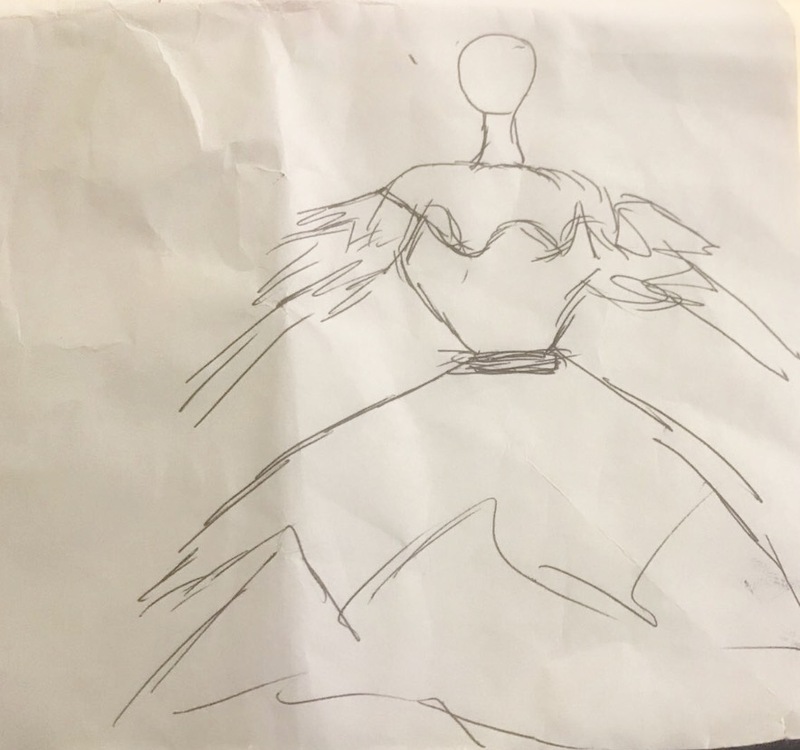 Two things were clear, low/sweetheart neckline , full layered skirt and a defined waistline. 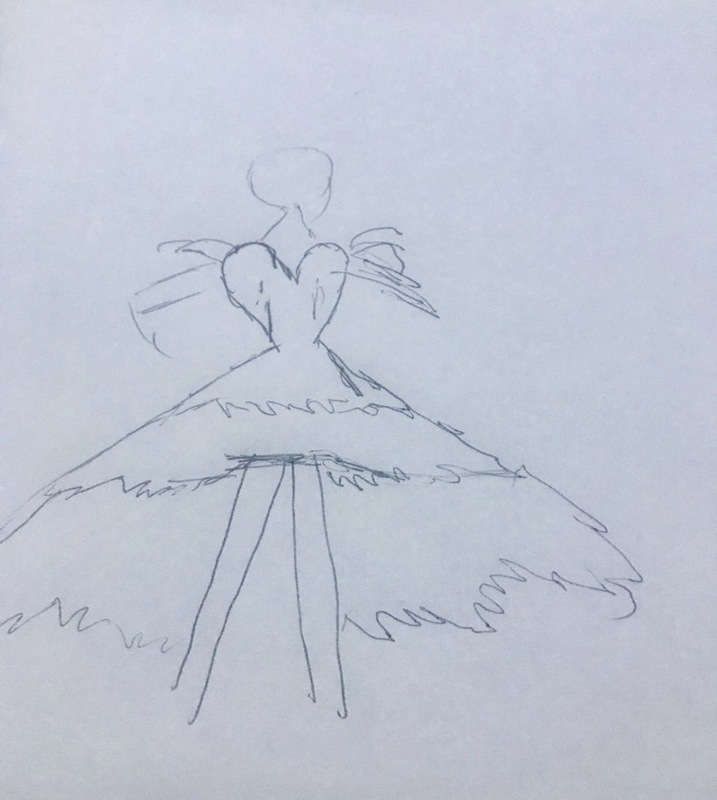 Olivia took all these into consideration and came up with a sketch/design I was mighty pleased with! Bright yellow Super wax premium Vlisco cotton was quite a unanimous choice for fabric. It had just the right shade and floral pattern to work well with the design.The great quality of the fabric also made it a great choice for such an elaborate event. Once the dress was sorted, I went ahead with styling. I opted for contrasting black and white Salvatorre Ferragamo T-bar Shoes and a Silver/Black Clutch By Zashadu. It was such a great event and I had a rollicking time in this Frock! A little Sparkle is good for the soul.. Enter your email address below to subscribe to Zinkata newsletter for our latest promotions, news and trends. © 2018 Zinkata. Designed by Purple Lamb.